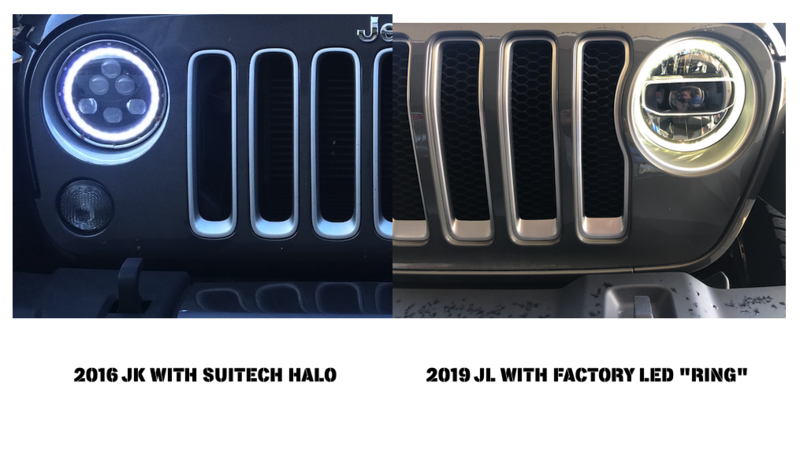 We have had the 2019 2.0 I-4 JL for about 90 days now. It has 1800 miles on it which include a volcano trek and some deep snow plowing. 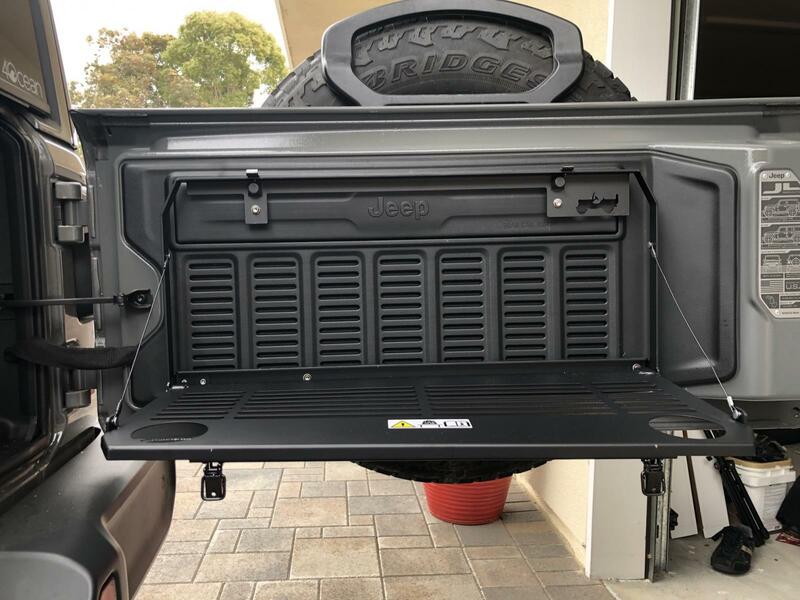 The JK had some minor issues and some dumb design flaws like a subwoofer in the floor of the back cargo area. It just filled with sand and buzzed all the time. The JL is a little too civilized. The tail lights for instance no longer look like they belong on a boat trailer. It that a bad thing? I don't know yet. We had a lot of fun fixing up the JK as part of the KuhlToys web series and the JL is proving to be a solid performer. The 2.0 I-4 Turbo doesn't lose power in the mountains and I went from 16mpg in the 3.0 JK to 22.3 MPG in the 2.0 JL. Both had roof racks so non racked should be 1-3 mpg better. The "mild hybrid" feature takes some getting used to but I like it now. The keyless start is great, the giant key is ridiculous. Why can't they make a key that fits in a lockbox or trailer hitch lock? Jeep is the official vehicle of the World Surf League and yet you can't surf with the giant key. What gives? JK 3.0 V-6 with 6 speed slush box, now a 2.0 I-4 Turbo with an 8 speed slush box. 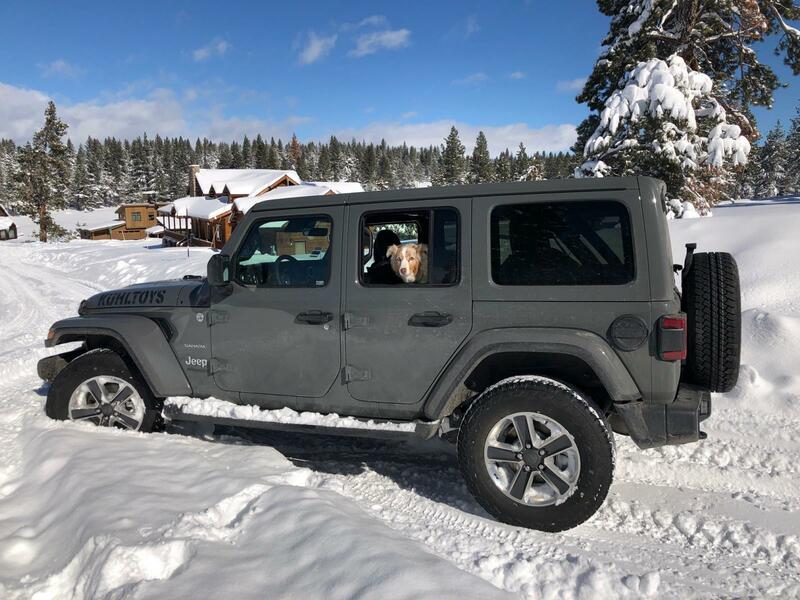 Turbo has a touch of lag and then kicks the V-6 to the curb, especially at high altitude which is where we spend half the time in the Jeep. The flip down tray for the back door was our first add on. Very Kühl feature. The old headliner was a more Jeep like design too. The new one already fell out once, and is kinda thin. I like the old carpeted look better. On the super plus side, the new roof with rails all the way to the back means the roof rack moves back. That means the front roof pieces can be removed without taking the roof rack off. Another Super Plus is the top end Stereo has nav AND Apple car play. Finally, the lighter roof panels are much easier to take off, which also means a little more wind whistle even though the interior is quieter overall. Last edited by KuhlToys; 04-10-2019 at 02:03 AM. Reason: I can't spell.